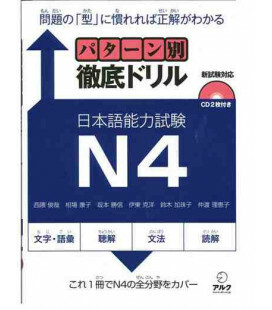 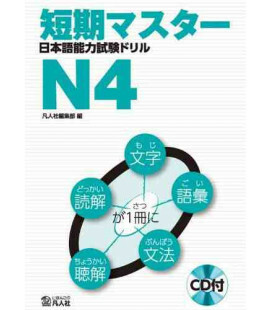 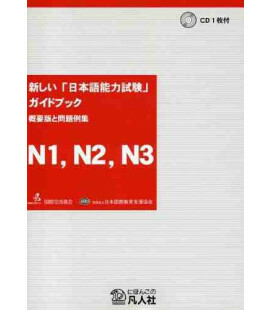 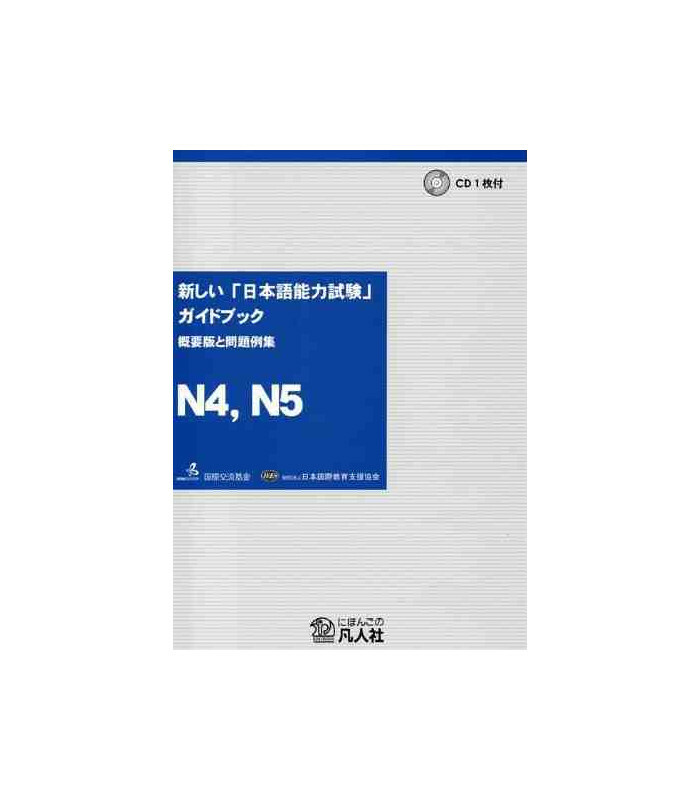 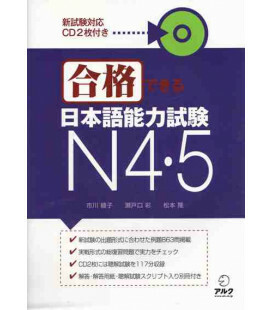 - Guide to JLPT levels 4 and 5. 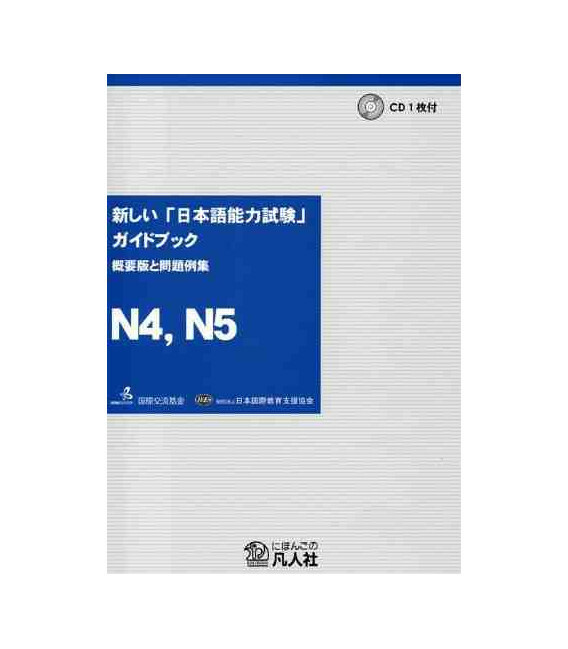 - Suitable for schools and teachers since the book is entirely written in Japanese. 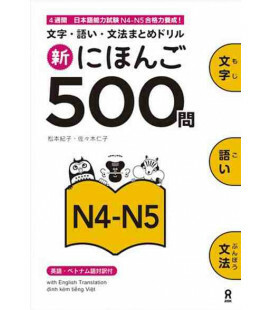 - Mock exam for each level. 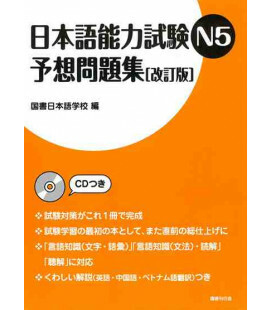 - with CD for the listening exercises.